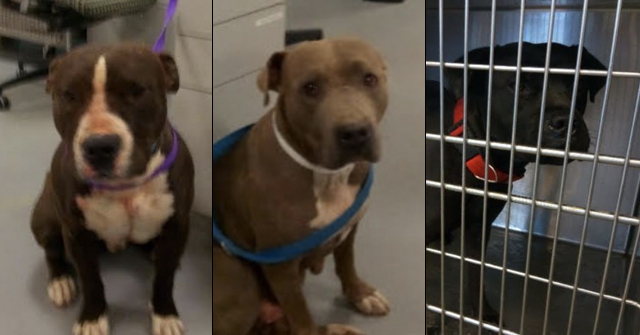 BUST UPDATE: Tucson, AZ - Local shelters are up to their collars in canines, partly because of a recent raid that shut down a dog fighting operation. Nearly 150 animals were suddenly homeless after the Pima County and Tucson Swat Teams hit four homes simultaneously last month. 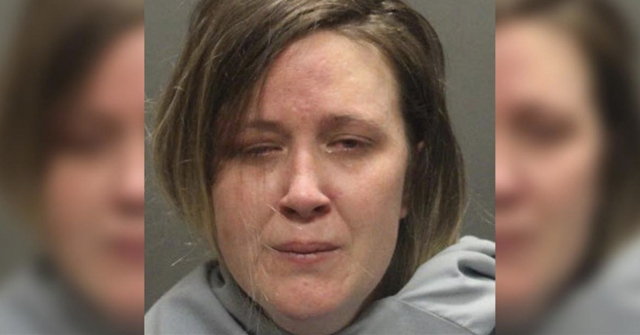 "It's a huge number of dogs that we took in, as well as a huge number of dogs that they had to deal with," said Rose. "It was a big operation. We needed to help out any way we could, so we took the animals in here. But, of course that's putting a big strain on our operations." Meanwhile at Pima Animal Care, a litter of nine puppies is just one of three litters to come in after the dog fighting bust. 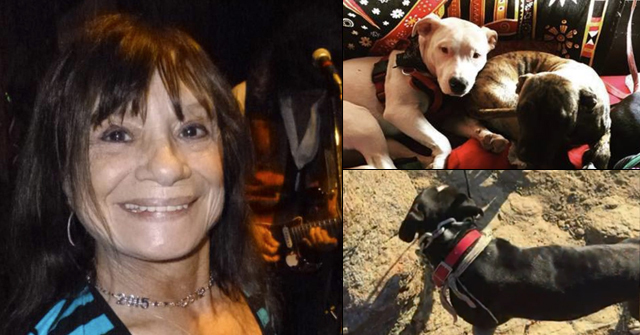 Kim Janes, the Manager of the Pima Animal Care Center, says the future of the dogs depends upon the courts. When asked if the dogs will ever be adoptable, he said probably not, "They're just demonstrating [that] they're just too much of a risk to the community." The pits — and the article suggests all of them — are unfit for society and will be euthanized. These same pits are dislocating other adoptable dogs from shelter space! Where is the ASPCA now? Do they care? 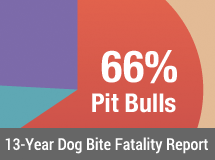 Don’t expect the Pit Community to raise an eybrow about the deaths of other breeds of dogs. “Curs” dieing is just collateral damage to them. Currently, they are actually fundraising for the care and feeding of these high profile Pit Bulls. That’s the new “mission” of places like BadRap….to adopt out potentially dangerous fighting dogs into unsuspecting neighborhoods. They want the public to believe that large numbers of dogs selectively bred for high levels of dog aggression, just need “love”, and they will be fine and dandy. Meanwhile, no one will be keeping tabs on how many of those dogs end up injuring or killing other dogs. No one will be able to prove or disprove it, because the only ones who know where the dogs are placed are Badrap. I read it was a Badrap dog that killed the neighbors Chihuahua in Sunnyvale Ca., but, of course, the pro-pit lobby won’t advertise that. THE FEDERAL GOVERNMENT would only release Vick’s dogs to organizations which had $1 Million liability insurance! They also required the organizations to have had the policy in place for three years so there would be no shenanigans. it is disgraceful that these fighting dogs are allowed to use up all of these limited resources.